Former Charleston City Mayor Joe Riley at the site of the planned International African American Museum. 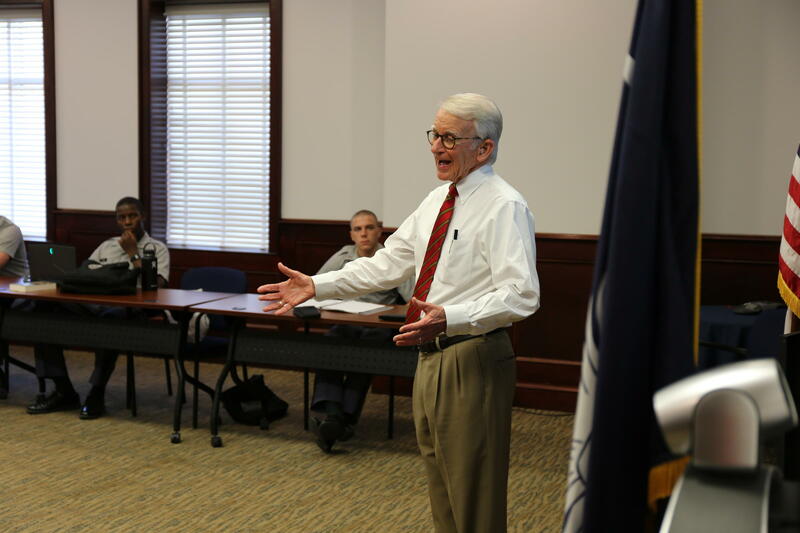 There's no slowing down for Former Charleston City mayor Joe Riley. The 75 year-old is as ambitious as ever, finalizing plans for the city's new International African American Museum. He's even teaching a class about it this semester at his Alma Mater, The Citadel. "I work hard on it every day," said Riley from his office on Broad Street. He gazes out the window as he talks about a past he says is rarely acknowledged. "Across the street from me are historic buildings built during times of enslavement." Riley wants to remind the city and the nation of Charleston's less talked about history, slavery. That's why he's busy building the International African American Museum just blocks from his office, on Gadsden's Wharf. It's the site where more than half of all Africans were brought to this nation; some 100,000 men, women and children during the height of the international slave trade. "It will be a memorial," said Riley. "For people of African American ancestry, it will be a place of pilgrimage." He feels so strongly about the museum, he's teaching a course called, "The How and Why: The Making of the International Museum", at the Citadel. The "how" is a mix of business, finance, architecture and marketing. It's also the leadership and public policy skills Riley knows so well. The "why" is to honor African American history. "Because it wasn't taught. We didn't understand it. We don't know it," said Riley. "There's a barrier there and when that barrier comes down, I think we have a better understanding of each other." Riley says he was first inspired to build the museum 20 years ago, after reading author Edward Ball's book, "Slaves in the Family." The Ball family had been slaveholders in the Charleston area. 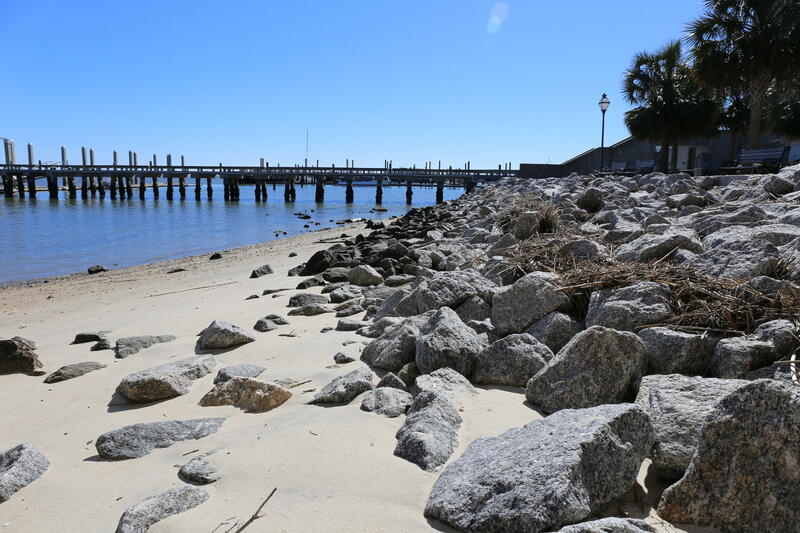 They once owned rice farms along the Cooper River. But it wasn't something they talked about publicly. Edward Ball changed that by seeking out the descendants of those slaves and telling their stories. His book won the National Book Award for nonfiction in 1998 and was featured on Oprah. Riley invited Ball to speak for the last hour and a half of his class, which is open to the public. 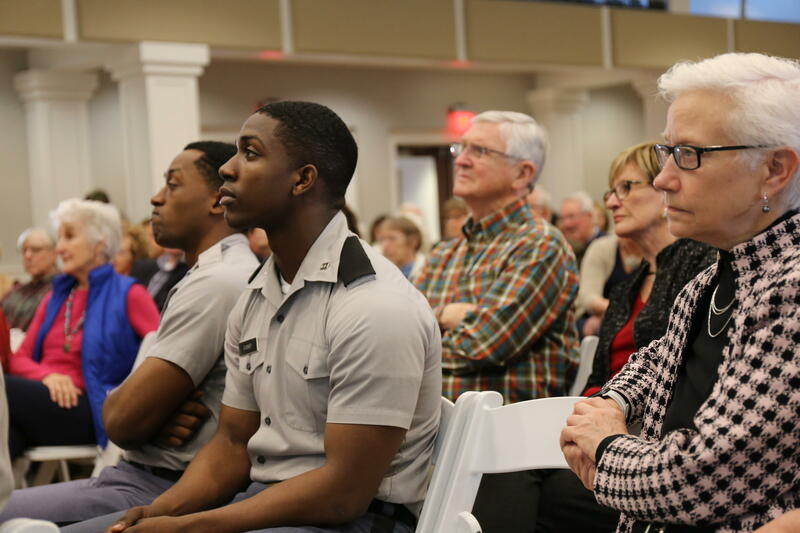 The large room was packed, not just with cadets, but men and women of all ages and races interested to hear about Ball's journey and the lessons he learned. He says he's humbled and flattered to hear his work helped inspire the museum. He says it's an addition the city needs. 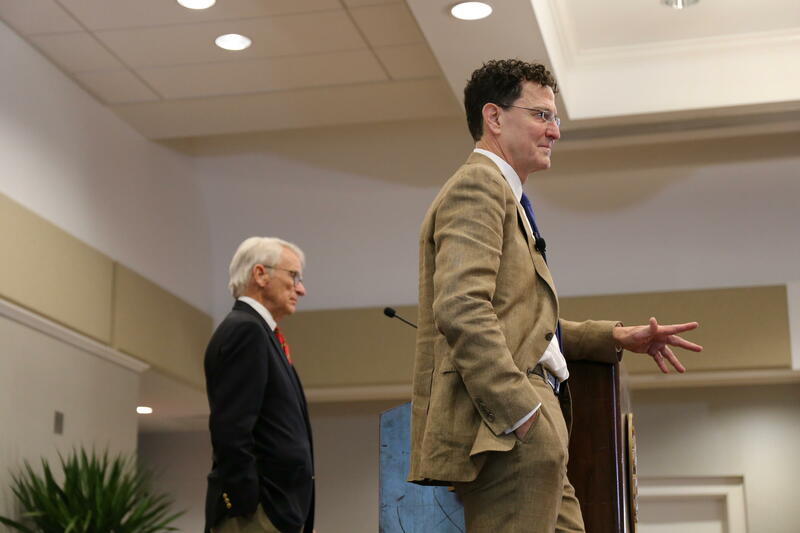 "It's a matter of adding more voices to the stories that are already told," said Ball. "Charleston is beautiful and magnetic, but it only has a certain number of singers in it's chorus. I think it will be good to add more voices so that black stories are told side by side with white, instead of on the margin." Riley plans for the museum to open in early 2020. There's a knock on the door of his Broad Street office. It slowly opens. 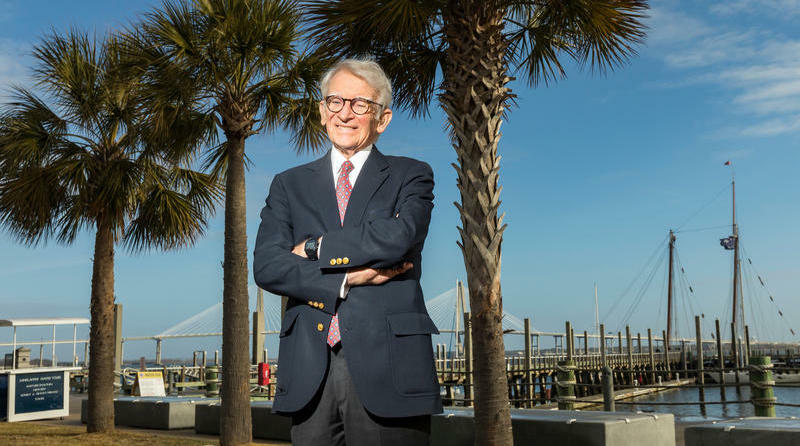 His team walks in, including museum president Michael Moore, the great -great grandson of Robert Smalls, a slave who famously commandeered a Confederate ship in 1862 delivering it's black passengers from slavery to freedom. Moore will speak before Riley's class too. But first, There's much work to do.